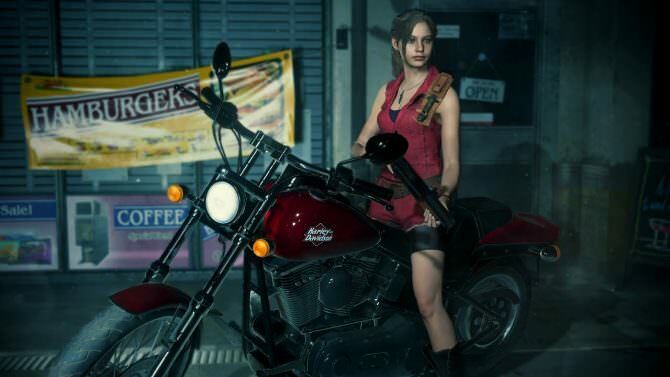 To celebrate Halloween Capcom unveiled something special for long-term Resident Evil fans. Revealing that Leon and Claire's original outfits will be part of Resident Evil 2 2019. The outfits have been modernized for the updated graphics, so don't expect to play as pixelated Claire or Leon during the game. These are only a few of the many outfits being offered in Resident Evil 2 2019, with many being exclusive DLC for specific editions. Resident Evil 2 2019 launches on January 25th for Xbox One, PS4, and PC. Check out our NYCC 2018 preview here.